Welcome to ‘Hotel om Palace ’ the Hotel om Palace Restaurant at Mandvi A/C Restaurant where gastronomic delights are set all by distinct, stylized setting. Enjoy delicious cuisine at ‘Hotel om Palace Restaurant A/C Restaurant’ serving Continental, Fast food, Punjabi, Indian & Chinese cuisine. 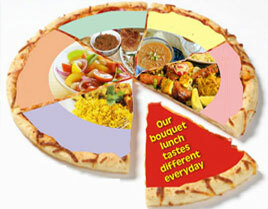 Foods is a treat for your Taste buds. Our chefs are ready with Sumptuous, mouth watering delicacies that tempt the most discerning gourmet. 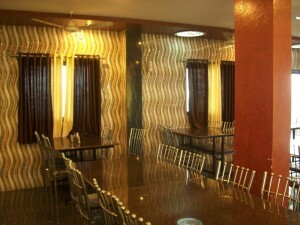 Impressive menu and impeccable service make Foods an ideal venue for entertaining you distinguished guest.